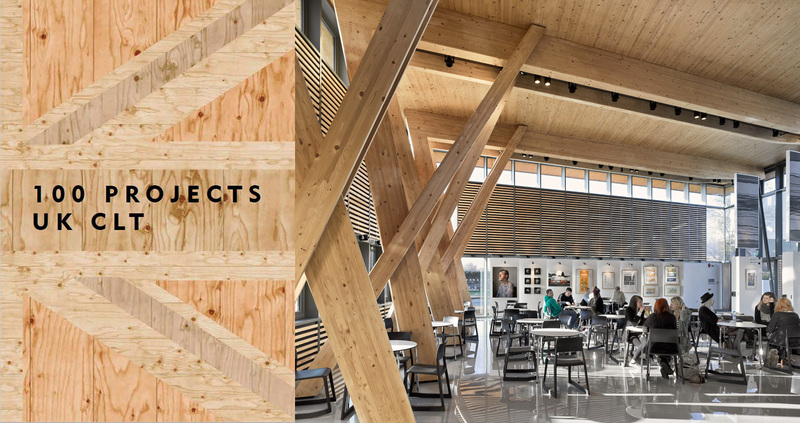 Hewitt Studios have 3 projects represented in the new publication ‘100 Projects UK CLT’ which showcases the most significant Cross Laminated Timber buildings in the country. The Arts Space, SGS Berkeley Green and the Crosslam Workshops are featured alongside CLT buildings by dRMM, Sarah Wigglesworth and WilkinsonEyre. The was authored by Andrew Waugh and Antony Thistleton and is available to download on the thinkwood website.